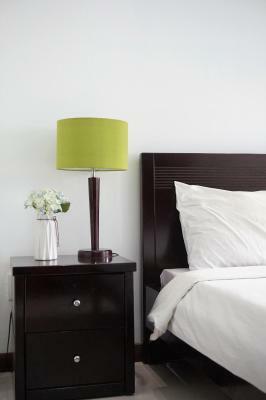 Lock in a great price for Green Suites Hotel – rated 8.2 by recent guests! 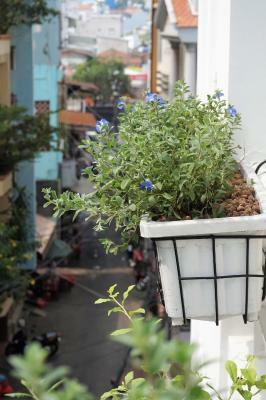 Close to the walking street. Comfy room. 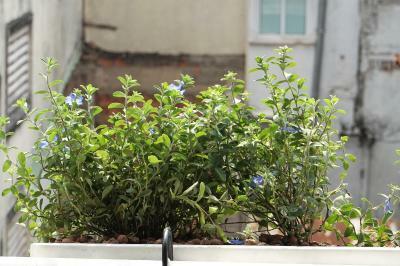 Small balcony. Friendly and helpful staff. 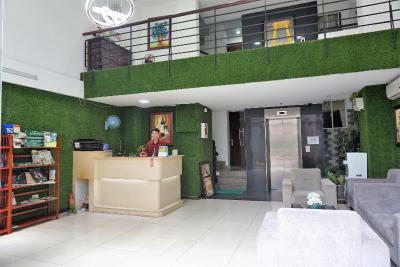 Great location, very helpful and friendly staff, and decent sized rooms. 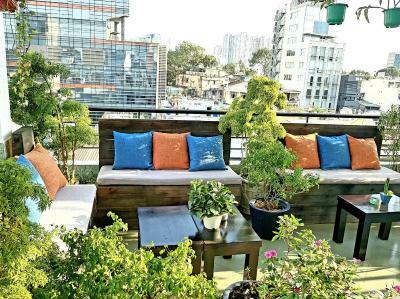 Amazing rooftop. For the price, we do not expect much. 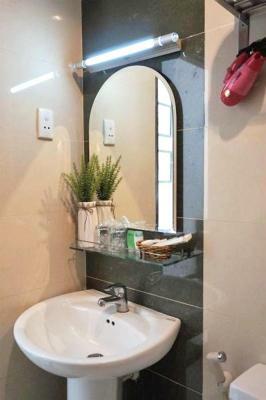 Quiet place, central location in an alley, in the middle of the old town,close to everything within walking distance. Our room has a small balcony,nice curtain. 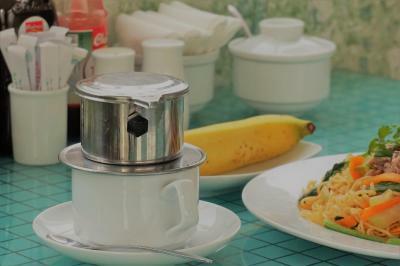 Helpful staff, good coffee, breakfast is simple with some choices (omelet, fried noodle with beef or eggs, or beef noodle soup) but freshly cooked, served on the rooftop with good city view. Night time also quiet, relaxing on the rooftop. Very helpful staff, from the first day, they organized a taxi for me to pick me up from the airport. The room was clean. 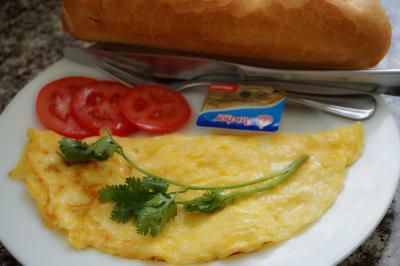 Nice coffe and very good breakfast every morning. (vietnamese food) I wil definitely come back. This place is fantastic. Good breakfast and coffee in the morning. 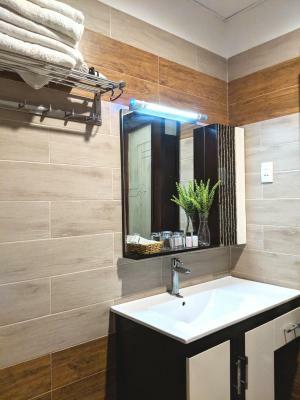 The room is clean and bright. The lobby is big with comfortable couch while I was waiting for friends. The staff was responsive, helpful and friendly. They booked tours for me at a good price . The room is quiet although just one block from one of the busiest parts of the city. I highly recommend it. 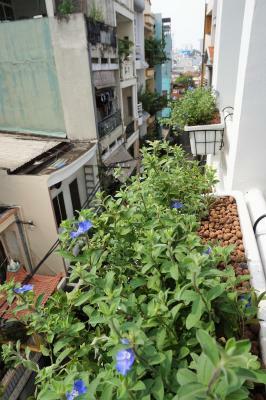 Green boutique hotel likes its name with many plants. 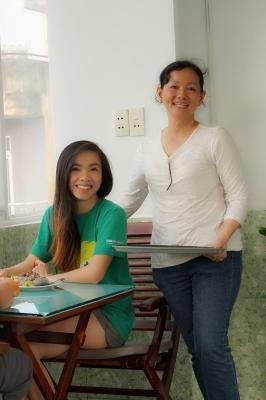 Staffs are super friendly. 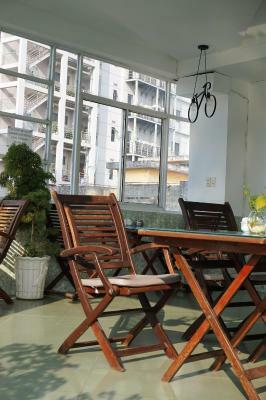 The breakfast is served on the rooftop garden as a good start of the day. Walking distance to explore a lot of the city. Quiet in the evening. 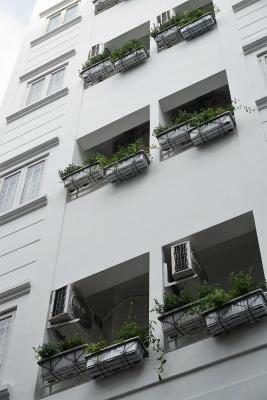 Overall would stay again if in Ho Chi Minh city. 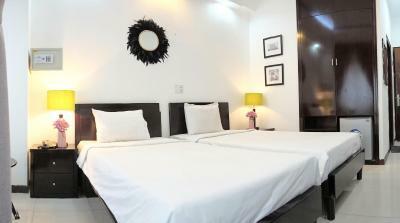 Nice boutique hotel located in an alley just few walks from the large street. Alley is a bit crowded in the evening,reflects typical local life.Attentive staffs, clean room, good breakfast with free smile from the cook, I feel like home here. 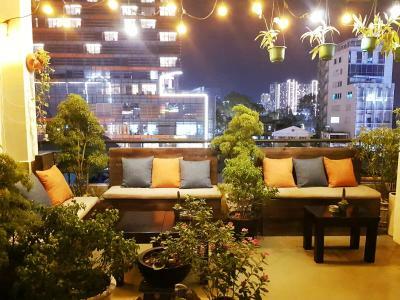 I like the fact that the hotel is located in a central place, just 3 minutes walking to Bui Vien street but still quiet, hidden in an alley with some local restaurants around the alley. It is an busy alley but very typical here. 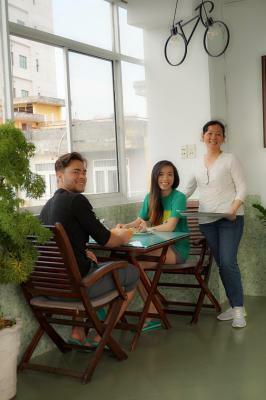 Friendly staffs, clean room, delicious breakfast, relaxing in the morning on the rooftop. The room faced the street and was nice and bright. It was central location but on a quiet side street. The rooms not facing the street not as good. The location was very central and they helped us organize trips around town. Nice and quiet - important as we were there as a family. Breakfast was good and fast as well - beautiful views from the patio we ate at. 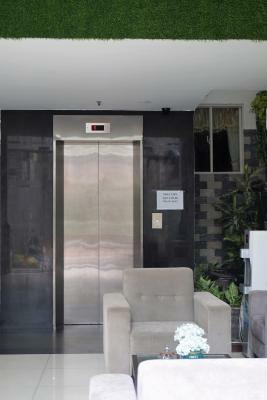 The room was clean; the aircon was very efficient; elevator worked well. We really appreciated the water bottle refill station. 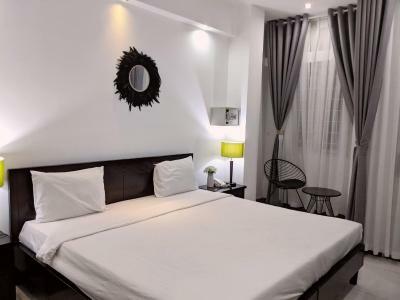 Green Suites Hotel This rating is a reflection of how the property compares to the industry standard when it comes to price, facilities and services available. It's based on a self-evaluation by the property. Use this rating to help choose your stay! 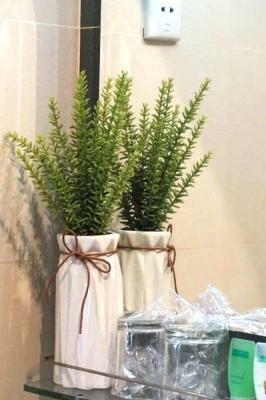 One of our best sellers in Ho Chi Minh City! 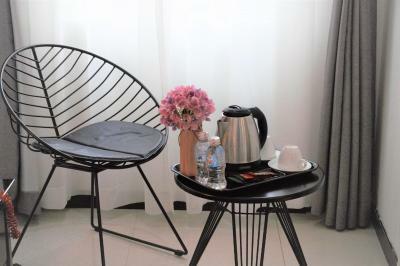 Green Suites offers affordable accommodations with free Wi-Fi in Ho Chi Minh City’s District 1 on the backpacker area. 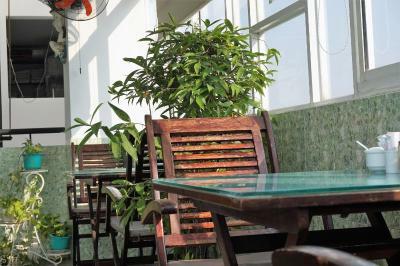 It is within walking distance from popular attractions like the Ben Thanh Market and features a rooftop restaurant. 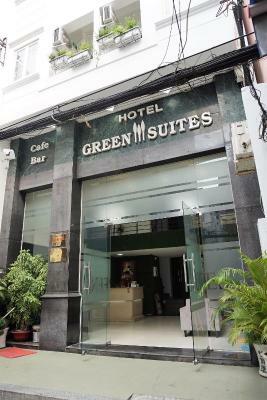 Green Suites Hotel is within 1.2 mi from Saigon River, the War Museum and the famous Noter Dame Cathedral. Hoa Hung Train Station is 1.5 mi away. 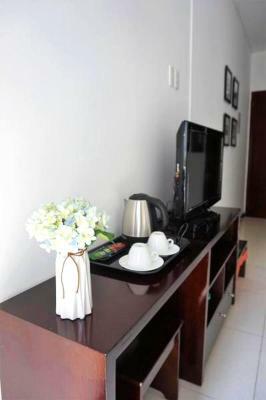 Rooms at The Green Suites are bright and spacious, with air conditioning and cable TV. 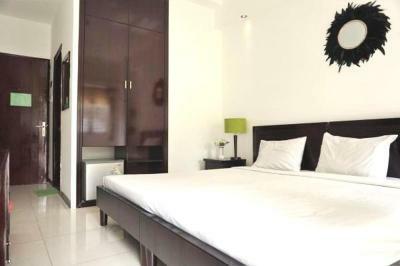 They are elegantly decorated with artworks and feature a mini-bar and private bathroom facilities. 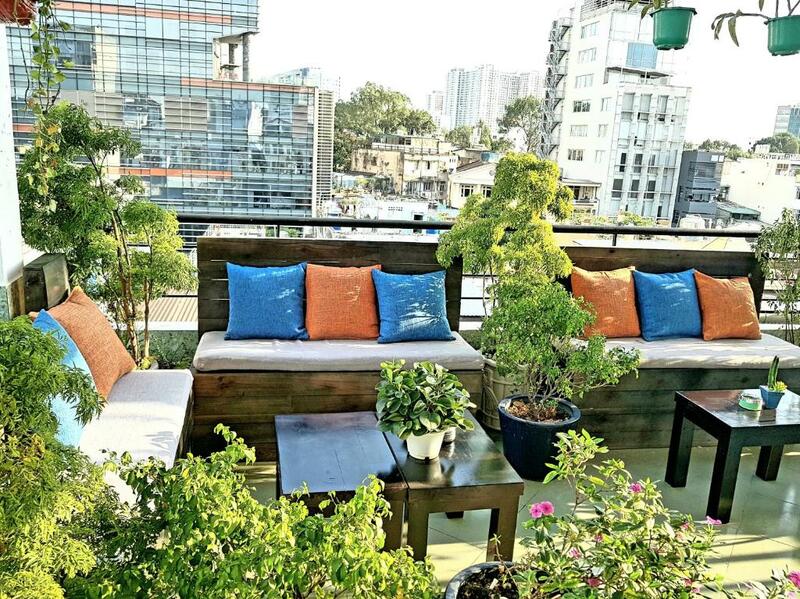 Enjoy freshly brewed coffee with views of the city at the rooftop restaurant. 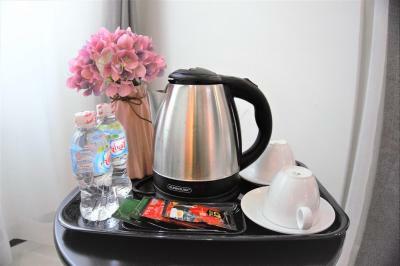 It provides breakfast and lunch daily for guests’ convenience. Room service is available. The tour desk’s friendly staff help guests organize day trips and excursions to tourist attractions. 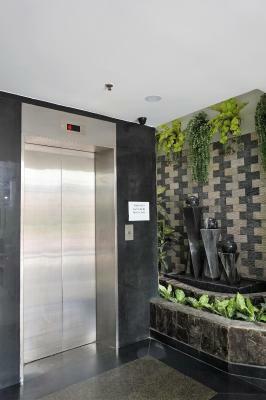 Other services at Green Suites include dry cleaning facilities. 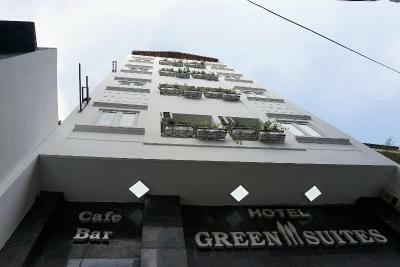 When would you like to stay at Green Suites Hotel? 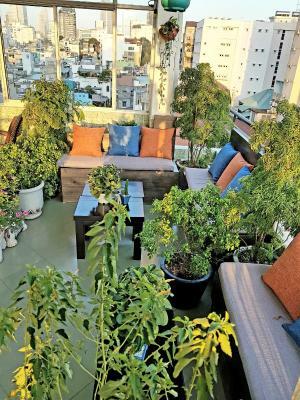 House Rules Green Suites Hotel takes special requests – add in the next step! Debit card Green Suites Hotel accepts these cards and reserves the right to temporarily hold an amount prior to arrival. Green Suites Hotel accepts these cards and reserves the right to temporarily hold an amount prior to arrival. The street was narrow so taxi could not reach the front door. 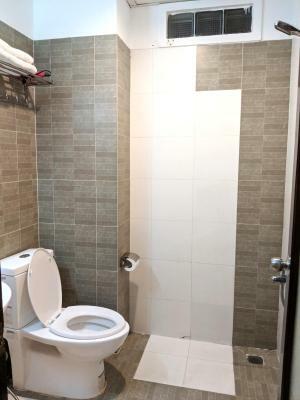 The bathroom was a bit tired even for a budget hotel but everything worked. The breakfast lacked choice but was fresh. The staff was not friendly and very disappointed at the service. Already requested to check in early about 11am. The reception told me i need to wait till 2 pm check in time and there was room available still can't check in. Internet was a bit slow, but that's not surprising. We liked everything. One thing was that were little ants in our room, but didn't disturb us. A little gem of a hotel , tucked away off the main strip . 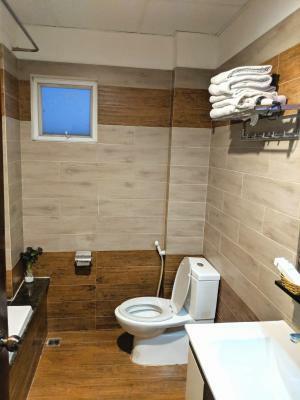 Very friendly staff , spotlessly clean big airy room , decent shower , I can highly recommend this place . The room. Shabby shabby. Nothing like the photo on-line. We booked standard room with double bed. Room 204. No outside facing window. Furniture was tired. Holes in the walls where brackets at been taken down. Toilet seat broken, sink was loose from the wall, no hot water from sink... and what did pour from taps took for ever to drain away. Bathroom very grubby. We stayed 3 nights and not once was our room cleaned or towels replaced. Poor. Glad we had Google Maps to help us find the hotel, tucked away down a little alley, but a really lovely hotel. Bright room, great shower, Air Con was good. 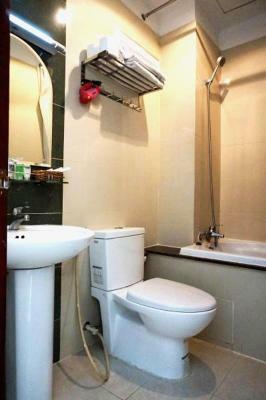 Good location, we could easily walk to nearby busy restaurants and bars, and the bus station is a ten minute walk. Wasn't a huge choice at breakfast, but we enjoyed it. 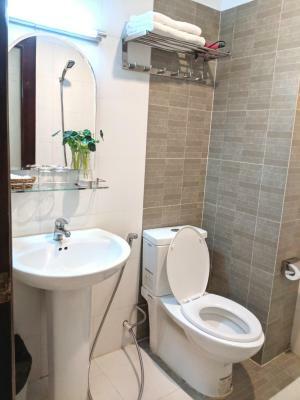 In a really great location if you’re only in the city for a short time. Very kind staff. Location is excellent, price we got was great. Staff are friendly and aim to please. Location. Near to the main area for food and drink. 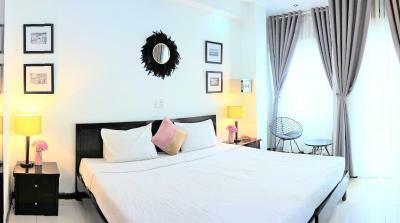 Within walking distance of the river and Saigon Skydeck.